The next album from Ariana Grande called Thank U Next is expected in 2019. Ariana Grande just released an album in 2018 and she's wasting no time on getting to her next one. Her fourth album Sweetener came out in August 2018 and was meet with very good reviews. And now she's not going to be resting on her laurels with her fifth album named Thank U Next on it's way. Her fifth album is well on track for release. The name Thank U Next has been picked. She's already released two major tracks from it: Thank U Next in November 2018 and Imagine in December 2018. A music video for the Thank U Next single was released. She's kept in touch with fans online especially on Twitter, confirming that there will be 13 tracks on the album. The 2019 tour will support both her fourth and fifth albums. And the album was reported to come out even by the end of 2018. Because she couldn't release it by the end of 2018 she released another single instead. This all means that the new album is only a stone's throw away. 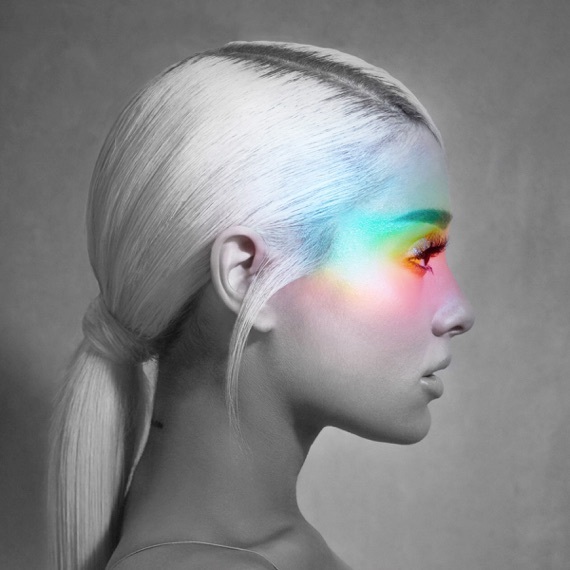 On Trackwave Ariana Grande's 2018 album Sweetener was liked by 84% of critics on over 60 reviews. Many were very positive of her talent and upwards trajectory. She also made Trackwave's list of The Best Albums of 2018. It will be interesting to see if she can match this with her new album. Also her music video for the single Thank U Next set a record for the most views 24 hours after a debut with 46 million passing BTS at 45.9 million according to Deadline Hollywood. The video had 829,000 viewers watching at the same time at it's peak with a record 516,000 chat messages causing a flutter of posting delays on YouTube. Expect the album in early 2019. Her tour starts on March 18, 2018 and since she wants to add this new album that's not out yet to her tour you can be pretty sure it's going to be out before then. She's made it very clear that she wants to play the two albums at once on the tour and she's determined to do so. So look forward to her new album soon and maybe some new songs to hit the radio.